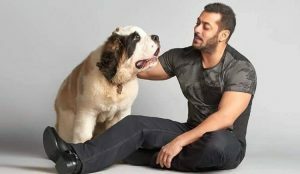 ﻿ Salman Khan and 9 other Bollywood actors who spend thousands on their pets every month! 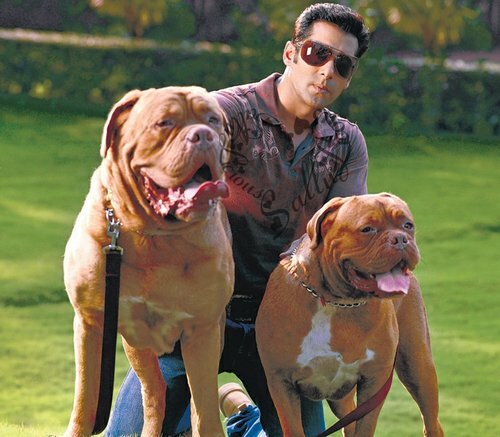 Salman Khan and 9 other Bollywood actors who spend thousands on their pets every month! Bollywood has loads of noted animal lovers like Salman Khan, Amitabh Bachchan, Alia Bhatt, Jacqueline Fernandes and many more. 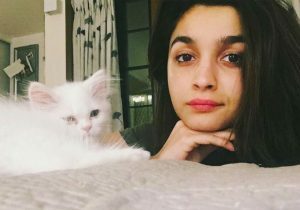 Bollywood stars absolutely love their pets and they make sure everyone knows it well. From high-end photoshoots to lovey dovey tweets, these celebs never leave a chance to make their little best friends feel special. Salman had two French Mastiffs named Myson, Myjaan who he immortalized by installing their statues near Mehboob studios in Bandra. French Mastiffs cost around Rs 63,000 so that’s a cumulative Rs 1.2 lakh! He also had a Saint Bernard called Saint. The average prices of these mountain dogs are somewhere around Rs 90,000. The total maintenance cost of these 3 dogs would be somewhere around Rs 50,000 every month! 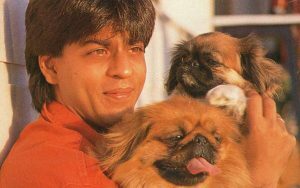 SRK has a cute Japanese Pekingese dog named Dash. The breed costs around Rs 40,000-80,000. Dash passed away in 2015 post which SRK was completely heartbroken as he tweeted about losing a family member! He currently has a Labrador and two Maltese dogs. Maltese dogs have extremely long hair and need to visit pet spas frequently. The cost of ‘pampering’ these pooches is easily around Rs 30,000 a month! 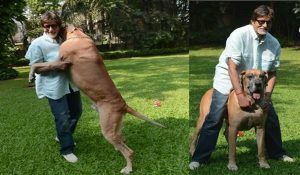 Big B had a Great Dane named Shanouk who he treated just like a son! Great Danes cost around Rs 50,000 to Rs 1,00,000! Plus their monthly grooming costs around Rs 10,000. Like SRK, Shilpa too has a Pekingese dog named Champagne who she absolutely adores. She is a noted animal lover and also has two Persian cats that cost about Rs 40,000 each! Pekingese dogs and Persian cats need frequent spa appointments as they can never really get used to our climate. Their average cost of maintenance is easily Rs 20,000 to 25,000 a month. Plus the crazy AC bills! 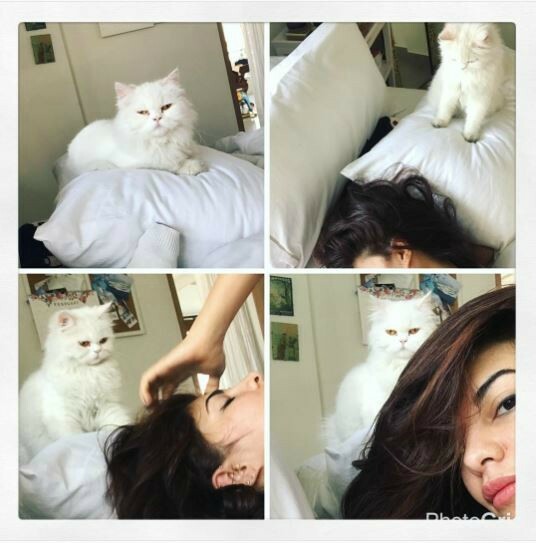 Jacqueline is probably the biggest animal lover in Bollywood. She owns seven dogs, two cats, and five fish tanks back home in Sri Lanka! Their cumulative cost is over Rs 2 lakh! Now if you’ve got that many pets, you’re easily spending Rs 50,000 to 60,000 per month on them! Alia is a crazy cat lovin’ lady. 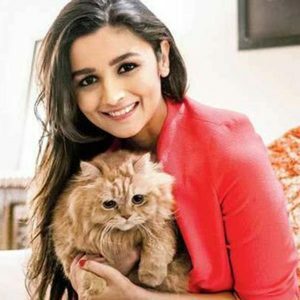 Apart from the cats she adopted, Alia has two Persian cats named Edward and Pikka who are pretty much Instagram celebrities! Again, Persian cats need a lot of grooming and the cost are easily around Rs 20,000. Bipasha has a Chihahua names Poshto that was gifted to her by ex-boyfriend John Abraham. The puppy now lives with his new dad and Bipasha in their Bandra flat. The breed costs around Rs 25,000 to 50,000 and even though they don’t have a lot of fur, these shivering little pooches need a lot of pampering (and clothes for the winter) which can easily amount to Rs 15,000 to 20,000 per month! 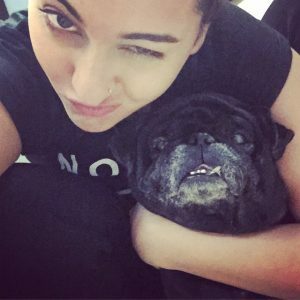 Sonakshi has a goofy Black pug named Kuro. She tweeted about him saying “Kaala hai par dilwala hai”. Black Pugs cost somewhere between Rs 12,000 and 20,000. The main expenses with Pugs are health related as they frequently fall ill, have breathing problems or stomach infections. Apart from that, they also need to have their faces cleaned regularly. Their maintenance costs can go up to Rs 30,000 a month!